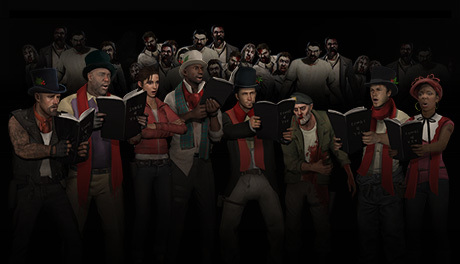 Valve is currently offering Left 4 Dead 2 for free as part of the Steam Holiday Sale. All you have to do is log in to your account and install the game. No strings attached, except for having to navigate all the other discounts available on the service. The offer is valid until 10am Pacific Standard Time 26 December, which should be about 2am local time tomorrow.